Perfect for the first home buyer, retirees or astute investor, this brand new contemporary property has many extras with beautiful stone bench tops, mirrored built-ins, ceiling fans in all bedrooms, airconditioning and a lovely undercover alfresco courtyard, just perfect for outdoor entertainment. The designer open plan kitchen looks out to the oversized living area and a nice breeze flows through. Completed with quality fittings and a nice crisp clean colour scheme with a light and bright interior. The single lock up remote controlled garage has the added advantage of internal access. With all the advantages of a small house without all the maintenance, it will be easy to picture yourself living here. 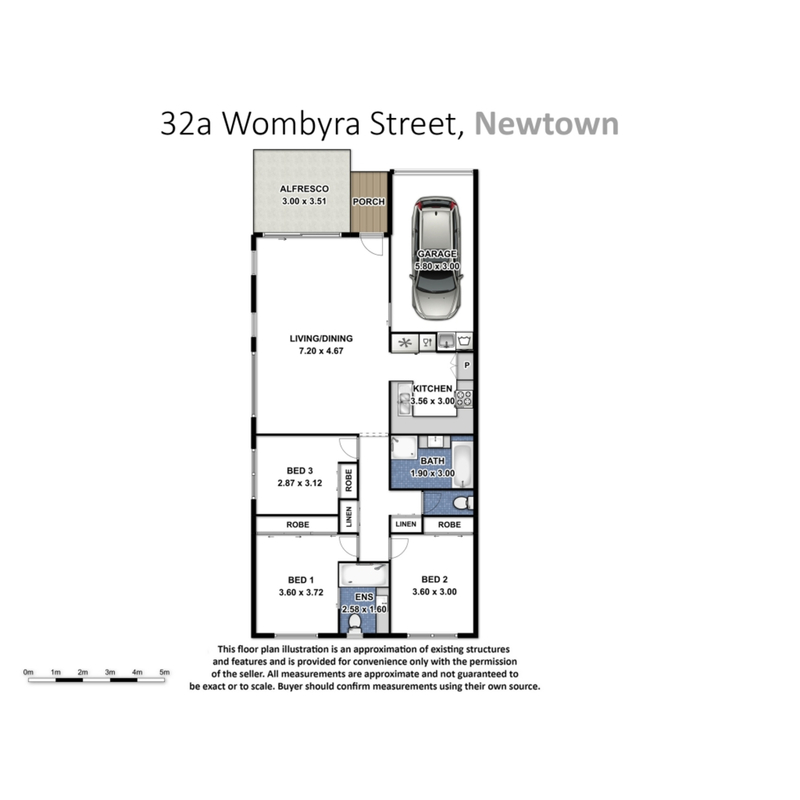 This gorgeous property is conveniently 5 minutes drive to Toowoomba Base Hospital and St Andrews Hospital, and is 500m walk to Clifford Gardens Shopping Centre.